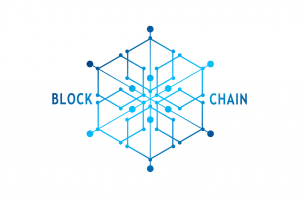 Blockchain Leadership Summit 2018 is the main conference and professional discussion of world’s TOP experts, proactive investors and recognised visionaries in blockchain industry about the current state and the foreseen future of decentralized world. In the centre of financial world in Switzerland participants will learn from the first hands about the newest regulatory and infrastructure achievements, investment practices and crypto assets assessment, industrial implementation of blockchain technology and its social and economic impact. Details & Registration. 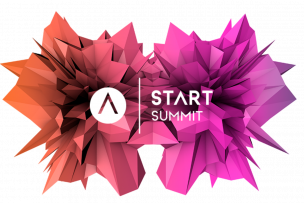 START Summit is Europe’s leading student-run conference for entrepreneurship and technology gathering more than 2000 participants with the aim of connecting relevant stakeholders. We strive for inspiring and educating early-stage founders and students in order to enable innovation. Register now.